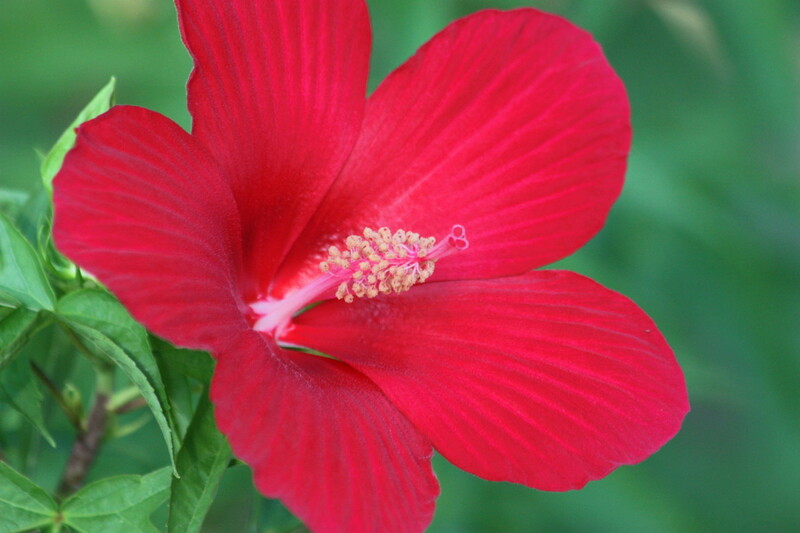 Mary enjoys gardening and growing unusual species that have spectacular coloring and is also easy to grow. Everyone loves flowers, don’t they? It’s that time of year when I am drawn to the local garden center. I stand in front of the seed display, and I can just imagine how beautiful these flowers would look in my yard. Anyone can grow annuals in their yard. It just takes a little time and patience. Annuals are flowers that bloom only once. They will bloom continuously from early spring until fall. 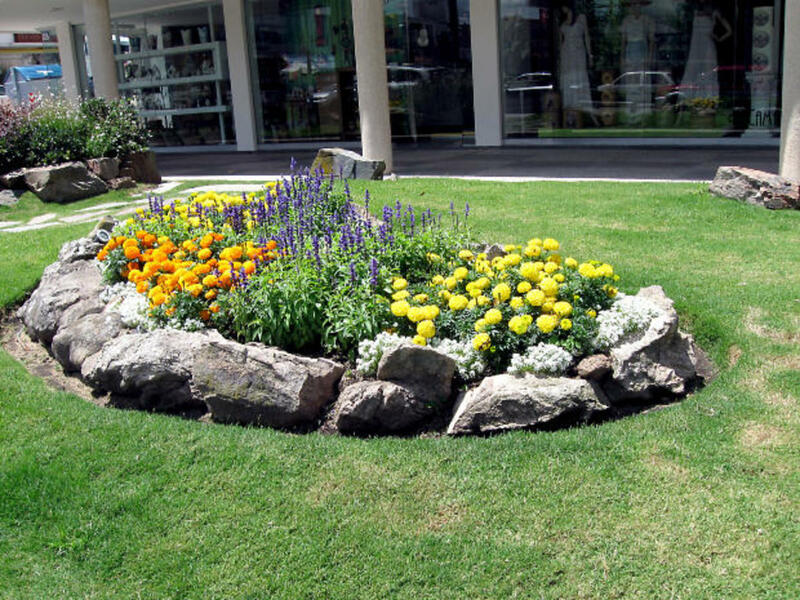 You could have a garden spot just like the one in this photo! I have to be realistic about growing flowers in my soil. I am very limited as to what I can plant directly into the ground. I moved my house to its present location about 30 years ago. It was moved onto a lot filled with pine trees. These pines had to be removed, and the stumps hauled away. That left me with virgin Florida soil which is mostly sand. I could have hauled in topsoil, but that was too costly. To make matters worse we have “hard pan”. About two feet under the surface of the ground the earth is actually very hard. Once a plant's roots reach that “hard pan”, the plant will die. I found this out the hard way. I’d plant a shrub and be delighted when it would begin to grow, but then the plant would die. I have learned my limitations now. I now grow beautiful annuals in pots. Actually, I like this method because I can move my plants around to different locations. If you are fortunate enough to live in an area that has decent soil, annuals are very easy to grow by planting them directly into the ground. There are so many ways to start these beauties from seed. Your success will depend on your gardening zone. 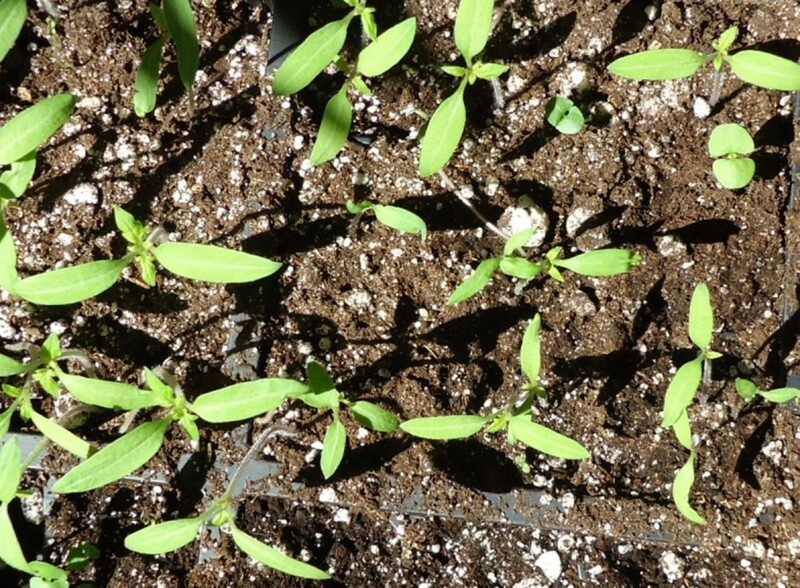 Don’t put these tender little seedlings in the ground until all danger of frost is gone. If you aren’t sure of your zone, look on the Internet. Now, pick out the flowers you want to grow from the seed display in the store. This is the hard part, because you will want to grow them all! They are some annuals that I have found to be very easy to grow and very pretty. My very favorite is the Zinnia. They come in all colors and different heights. I also love Marigolds. Try mixing colors. When you put them into the ground, try planting the tall flowers toward the back and the shorter ones toward the front. Be sure and label your seedlings as to what they are. Use a stick and place the empty seed packet over the stick. Peat Pellets: These consist of compressed peat. You place these into a shallow container of water where they will soak up the moisture and expand to several times their original height. Then they become soft, and they will have a little depression in the top for sowing the seeds. These are pretty inexpensive and can be bought at garden centers. Peat Pots: These are just little pots made of peat. The seeds are sown directly into these pots, and the roots grow right down into the peat. After transplanting, the peat will decompose and the roots have room to grow. Seed Tapes: If you want to have plants in a single row, these are really nice. The seed is spaced along a biodegradable tape. As soon as the tape is covered over in the prepared flower bed and moistened, it decomposes, and the seeds will germinate and grow at uniform distances. I think this works very well if you want flowers along a pathway or driveway. Seeds can also be sown directly into a pot that has been cleaned well with soapy water. This is SO important. If you fail to clean the pot really well, you can get a fungus disease that will cause “damping off”. This will kill your baby seedlings. Fill the pot with good commercial potting soil. When the seedlings germinate and have reached a height of five to six inches the plants are thinned out. Leave one strong seedling to be planted directly into the ground when it reaches five to six inches in height. Another way to plant seed is to use a seed flat filled with good potting soil. These seed flats can be purchased at garden centers. After they have germinated you may have to thin them out. When they reach a height of five to six inches, they are planted directly into the ground where you want them to grow. You can also just plant the seeds directly into the ground. This is done by spreading the seeds over the surface of the soil and pressing them in. Always be careful not to cover the seeds with too much soil regardless of the method you use to plant them. Just barely cover the seeds and gently press down. No matter which method you use to grow the seedlings they must be kept damp and in a shady area; otherwise, the sun will bake them. Prepare the flower bed. You can’t just go out, dig a little hole with a trowel, and stick a baby seedling down in the hole and expect it to grow and flourish. First, the bed where you want to grow your flowers has to be thoroughly tilled. Dig down with a hoe about 12 inches. Remove any weeds, grass or pebbles. Use a rake to smooth the top. Plant the seedlings. The seed package will advise you on how deep and how far away from each other the seedlings should be planted. Remember, plants have to have space to spread out. Don’t plant the seedlings too close together. If you find out later they are too close, you can carefully dig some out and replant them somewhere else. You must water the seedlings until they get a good "foothold". You can buy annuals already growing at garden centers. These are all ready to plant in pots or directly into the ground. They are wonderful and you get results in your garden much quicker. But there is just something special about looking at a flower and knowing that YOU planted that seed yourself. There is so much self-satisfaction in that. You can pat yourself on the back. When your friends and neighbors compliment you on your beautiful flowers, you can be very proud of yourself! You will have enough annual flowers to cut and have bouquets in your house to enjoy and to share. If you are blessed to live in an area of the world that had rich soil necessary to grow flower with a vibrant color, you don't have to add extra nutrients to the soil. It is necessary for me to add Compost, which I call Black Gold, to the soil. 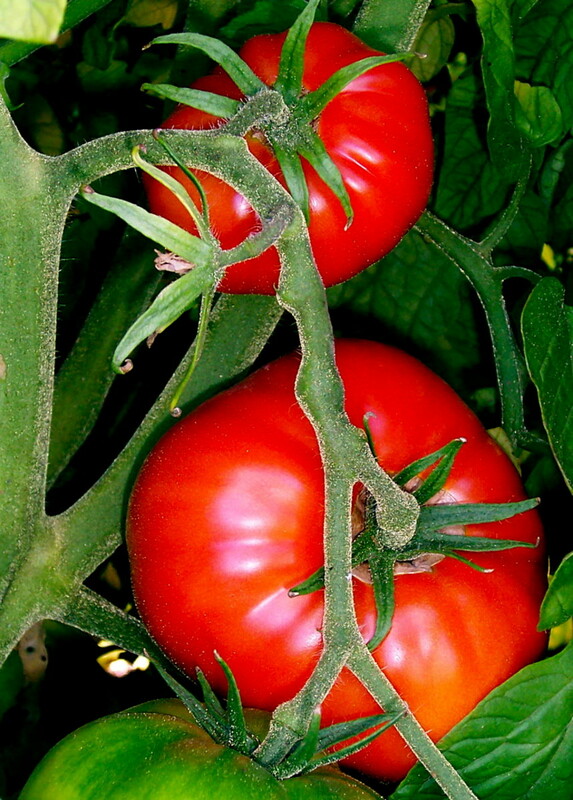 Garden plants love cow manure. Why not make containers out of biodegradible composted cow manure? Flower Seeds. Flowers that are easy To Grow from Seed. When we think of flowers in our gardens, we seldom think of blue. Blue flowers are beautiful against a backdrop of green lawns and other colors of our flowers. My love of blue shows in my garden. 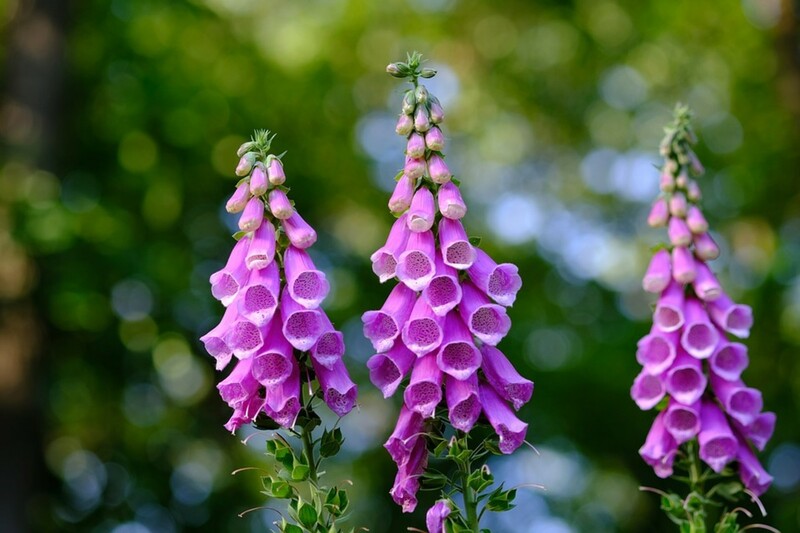 Do You Like To Grow Annual Flowers? Hi, Millionaire Tips! Zinnias are SO easy to grow! I love the different colors. Marigolds are easy, too. Yep, you gotta water your flowers! I love flowers, especially zinnias. I am looking forward to spring! I haven't had much luck with annuals, but that may be because I don't take the time to water them once they have been planted. You've provided great ideas about how to grow annuals from seeds. Voted up. Visiting this hub again because this is the time of year people are starting to plan their Spring gardens. Our nurseries are already advertising and of course where we live, we can start planting almost anytime. Those friends of ours who are still snowbound can be dreaming of their gardens when all of that snow melts. Good hub Mary! Hello, alipuckett. Thanks for reading and taking the time to comment on growing annuals from seed. Hard pan soil is a real problem where I live in S. Fl. I have planted trees and they will do very well until the roots hit that hard pan. Then they die! It is very discouraging. Great tips! I love marigolds too. Interesting about hard pan soil. I've never heard of that! Hi Peggy W. How nice to see you today! I have to admit I have never grown basil or other herbs. For someone like yourself who cooks a lot from scratch I know you must use a lot of herbs. My sweet neighbor does grow herbs and she keeps me supplied, thank goodness. Here it is July, and my zinnias and marigolds are blooming their little heads off. It is hot for them, but I keep them watered well. Thanks so much for reading, commenting and for the shares! Voted this up and useful. When annual flowers are dried and spent, often instead of just dead-heading them and discarding them, the seeds can be collected and stored in a dry place to reseed into the ground when ready to plant again. 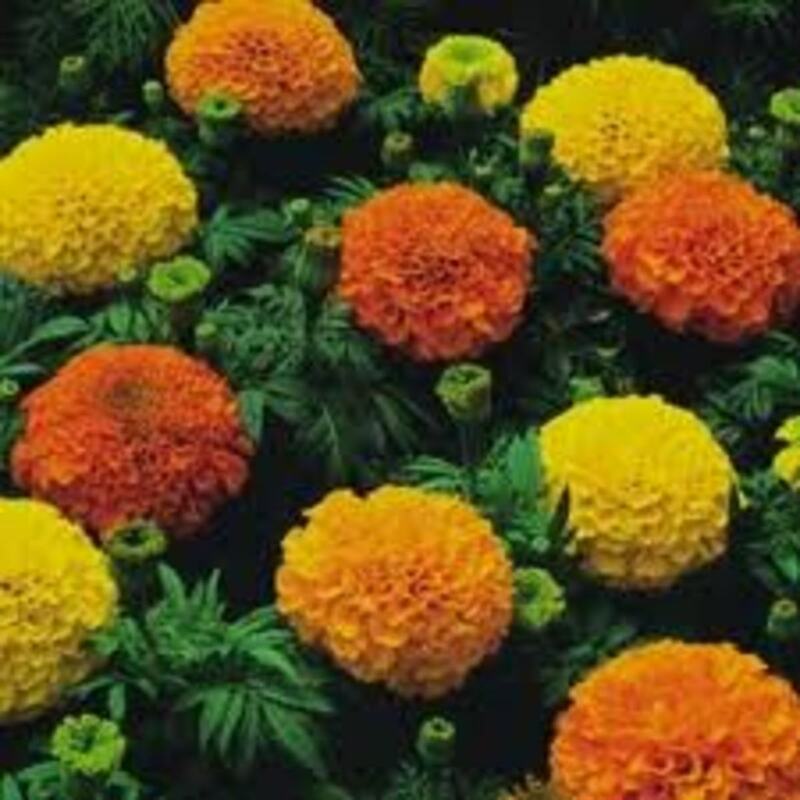 This works well with your favorite marigolds and zinnias. I don't grow those now (did in my Wisconsin garden) but do that with our basil plants. I only purchased one basil plant to get a head start this year on harvesting, and the rest are from my seeds. Good hub! Annual plants really brighten up a garden space along with the perennials. Sharing this hub so that others might be inspired. Thanks! Hi Jamie Brock. I don't know, Jamie. I grow Zinnias during the summer month. They don't seem to mind the heat as long as you give them some water so they don't get too dried out. I'd try some and just see how they do. The worse thing is you would waste a package of seed. Thanks so much for the votes, I appreciate that. Thank you for a very informative hub! I really would love to start my own seeds and grow some pretty flowers. I have been thinking about Zinnias.. 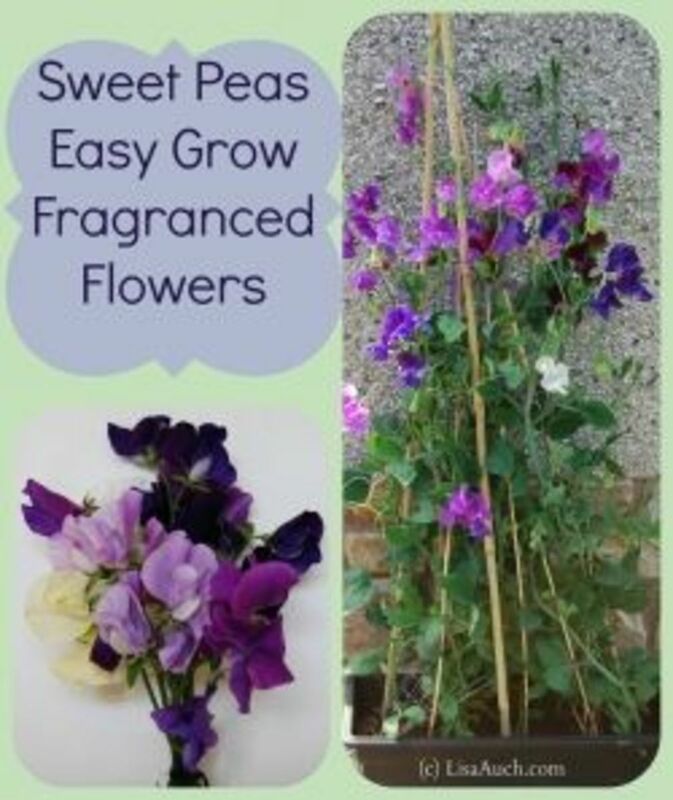 They are so pretty and sound fairly easy to grow. I guess it's probably too late to do it now, but maybe this coming Spring :) Voting up and useful! Hi 2uesday, it would be very nice for you to add a link to your Hub. As you can see, I have added a link to yours. I hope you have a wonderful Sunday! 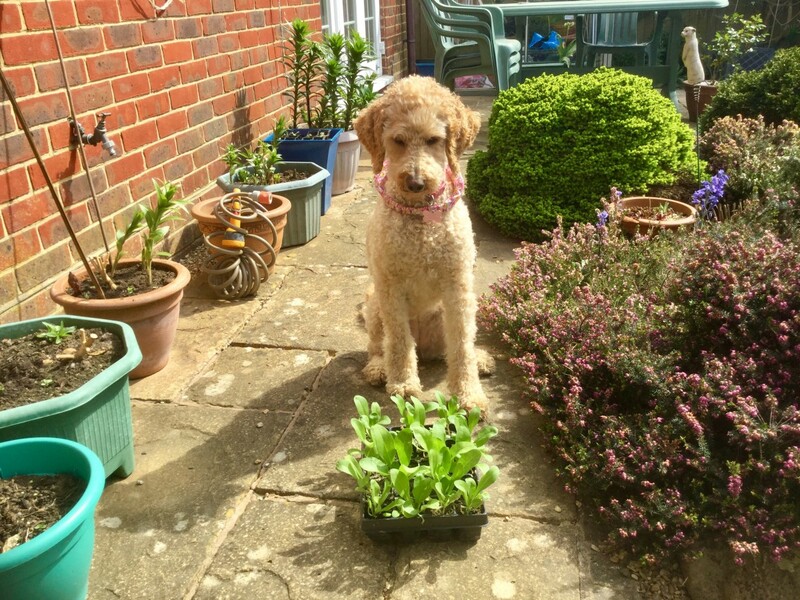 I can add a link to this on my article on growing flowers so anyone with a garden that has soil problems like yours can use the method you do. The idea in your article is good for a colorful display of annual flowers at minimum cost in money, time and effort. Hi AudreyHowitt. Thanks for reading my Hub on how to grow annuals from seed. I'm glad you found it useful to you. Good luck with your effort. I'll bet your flowers will be beautiful. Hi vespawoolf, thank you for the nice compliment on my annuals grown from seed. Yes, try planning the seeds in a pot...they will do very well. 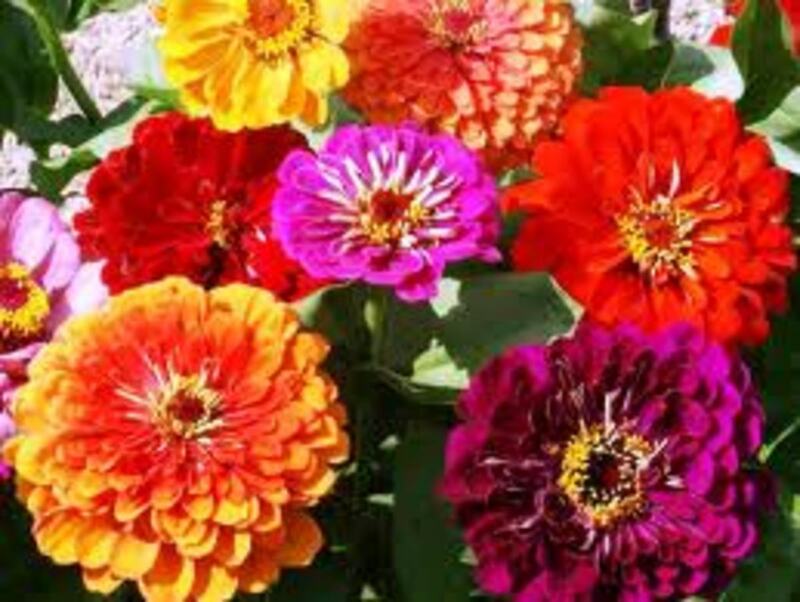 I would plant something easy to grow like the Marigolds or Zinnias. Happy Easter. 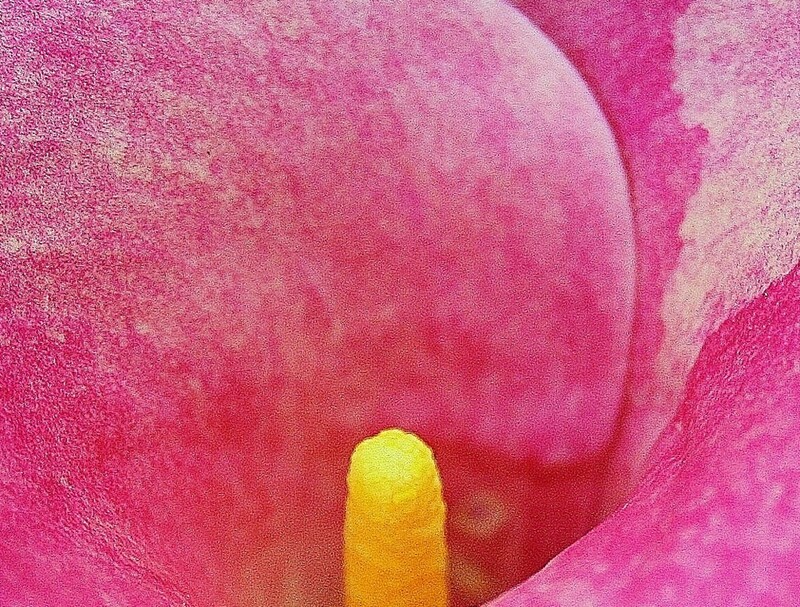 What a beautiful photo of your flowers! I've never had much success with growing flowers from seeds, but your hub gives me hope. I'll have to use a pot, though, since we don't have a yard. Thanks for sharing this helpful and well-organized information! Hi, Brian Slater, I know from your Hubs you enjoy gardening like I do. What would be life without flowers? I also grow perennials along with annuals. Thanks for reading and commenting, and thanks for the vote. I appreciate that. Let's keep on "playing in the dirt". Hi, Vinaya Ghimire, thanks for reading my Hub on growing annuals. Good to hear you are a gardener. I love "playing in the dirt". I like growing flowers from seed;makes me feel really good. Glad you enjoyed my Hub. Goodnight. I'm a gardener, I have been growing flowers for a long time. I enjoyed this useful and informative hub. Hi Pamela99, thanks for reading and commenting on my Hub about growing annuals. I like Marigolds too. If you had any luck with them, you can probably grow some nice Zinnias. Thanks for the nice compliment on my Hub. Goodnight. I have done this before, especially with Marigolds. I like your pictures and the instructions are helpful. I may try some other flowers now. Thanks for the good information. I can tell you are extremely fond of your plants, mary, and rightly so. Just don't ever start giving each one a name - that could lead to problems, y'know. Just kidding. I have to show this to my wife....Every time I buy her seedlings or anything else she pretty much kills them. She trys so hard though.